Did you spend more than you should have in your last travel tour? Thinking of switching over to public transport? With us, you have to worry no more. Now, you can easily rent a car without worrying much about drilling a hole in your pocket. 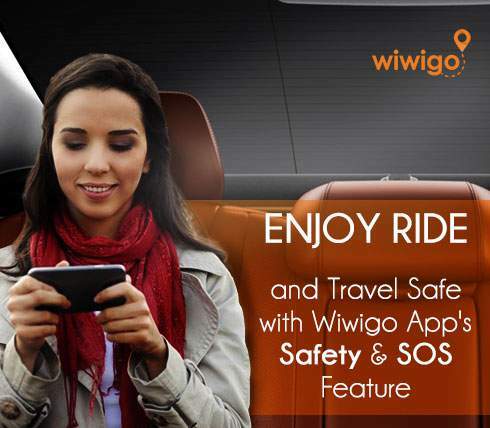 Wiwigo introduces intercity cab services for traveling out of station anywhere in India at half price. 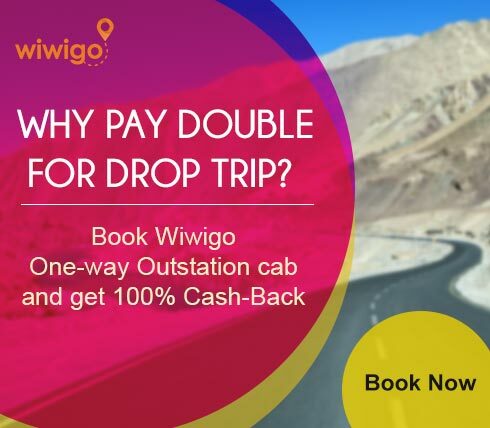 Simply ignore the hassles of public transport and save those extra bucks that put a dent in your travel plans and come join us. You may wonder, what the term half price really indicates here? You might be aware of the stringent rules of various car hire service companies where they charge for both ways even if you have booked for a one way trip. The fact that they are unable to arrange bookings for their return trip, hence the burden falls on the customer. You end up paying double. we have been able to provide booking for both ways. This acts as a huge relief to our customers as you pay for exactly how far you have traveled, not a penny more. 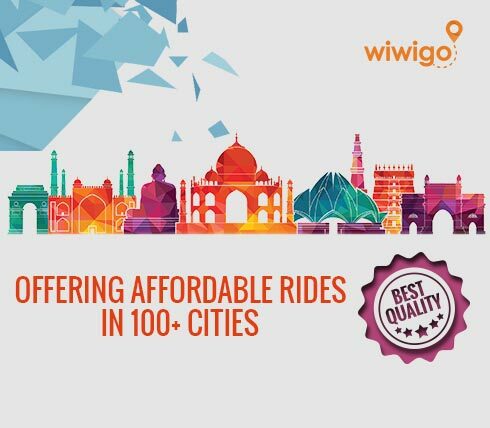 So, you can travel anywhere across India at almost half the price than other car hire vendors. 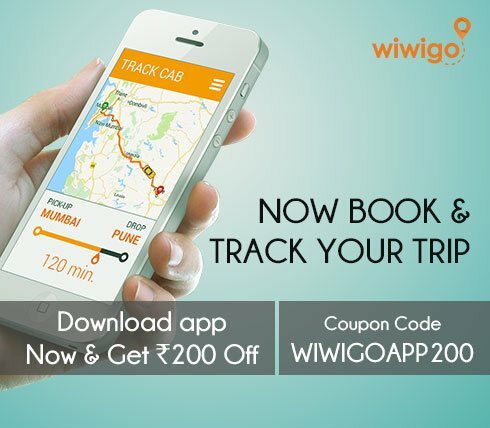 With us, you also get your handpicked car from the available list of options with all the necessary in built facilities like GPS tracking and we guarantee you pick up service right from your doorstep. Car hire with us doesn’t take more than two minutes. 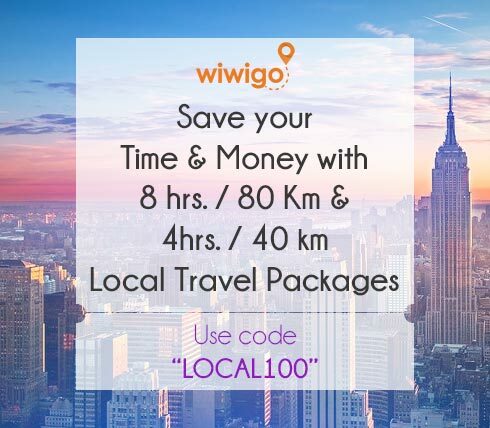 Simply log on to wiwigo.com and select the city you want to travel to and press on the “search cabs” button. Fill in your particular details and click on the “Book now” button to confirm your booking instantly. 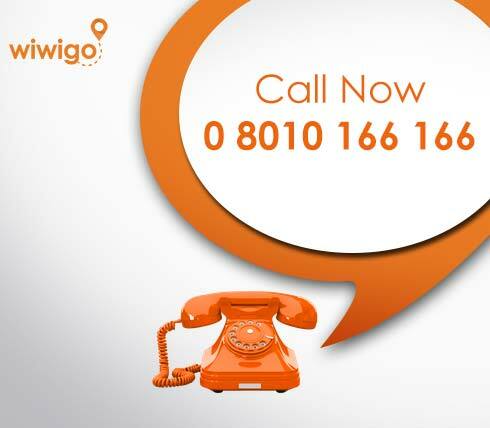 Wiwigo adheres to the best standards and does not compromise on the quality of service. So, pack up your bags and get ready to have the best travel experience with us.